Earn rewards by completing some or all the research contracts offered to you. Some contracts will offer easy money, while others may offer big wins – but only if you can accept them before they expire! Some contracts require that you install specific upgrades in your laboratories or first reach a higher science level before you can accept them. Unlock new, larger, modules as well as upgrades that can be installed on (some) modules. Upgrades come in two forms: “standard” upgrades, which can be installed at will and “special” upgrades, of which only one can be installed per module. Standard upgrades include things like capacity boosters for your storage modules. Special upgrades allow you to do things like specialize your laboratories for research in one particular area e.g. pharmaceutical research. The Perihelion update introduce a number of these upgrades, with even more coming in future updates. Another resource to manage and balance against the other needs of the station. Let too much waste pile up and living conditions in the station will deteriorate and your crew will abandon the station. On the other hand, waste is a resource not to be wasted, as the new Waste Recycling module will allow you to extract water, partially closing the loop on that resource. Up to now, modules could be placed on any free CBM, even if placing a module there would cause it to intersect with other parts of the station. This has now been fixed. 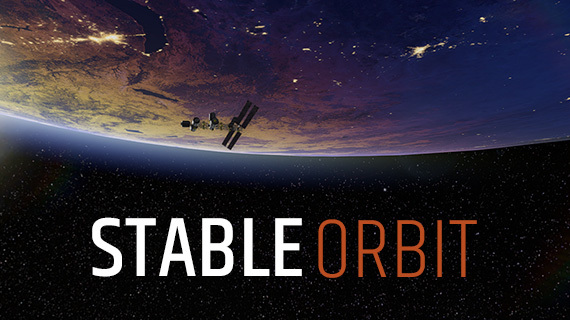 The update after Perihelion will be called ‘Blackout’ and will be include the Orbital Management and Disasters & Events features from the roadmap. Following that will be ‘Umbilical’, adding the Advanced Truss Structures and Pressurized Mechanics features. Finally, ‘Zenith’ will round up all outstanding features, ultimately leading to the game becoming the official “1.0” release.